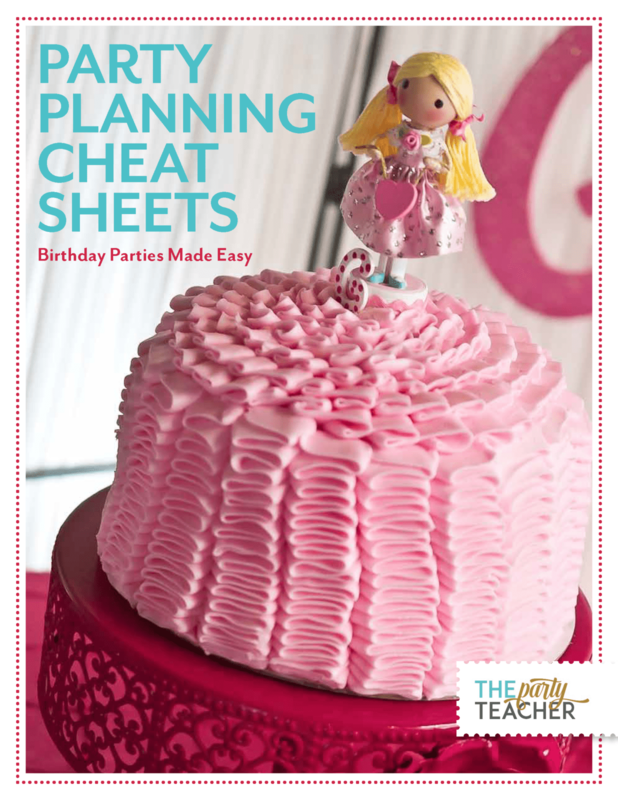 Please complete this form to join The Party Classroom and work with me on your custom party plan. At the end of your membership period, you’ll be offered a coupon to join again and plan another party. Use the coupon at any time. I want you to love being a member of The Party Classroom. If it doesn’t help you plan your next party, cancel within 7 days and keep Birthday Party 101 as my gift to you.